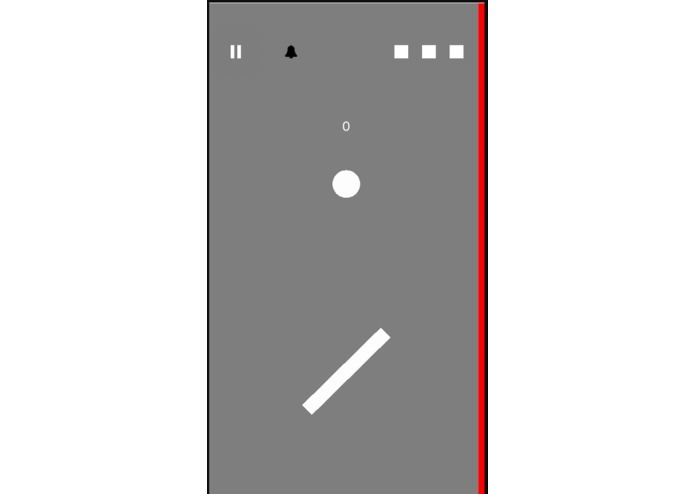 This game was largely inspired by Pong. The objective of the game is to bounce the ball on the spinning rods into the high-lighted wall. Every 5 bounces the difficulty increases and the color scheme changes. The particular object creation method I was using was causing some memory leaks. Publishing a game on the Google Play Store and IOS store. I learned how to make a hybrid mobile game. If people are receptive, I might add an additional mode to the game, and perhaps even build a continuation with further improvements. I worked on making the game.